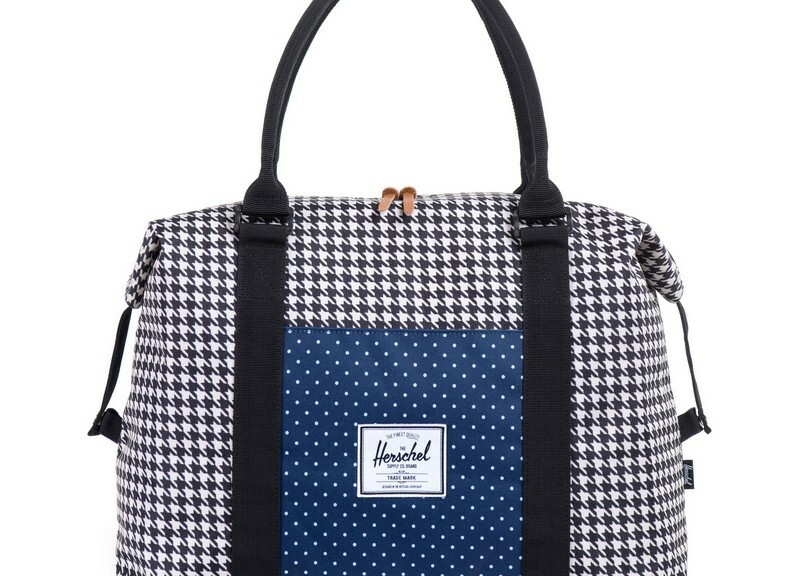 Herschel Supply Co. | DressCodeClothing.com's Official Blog. 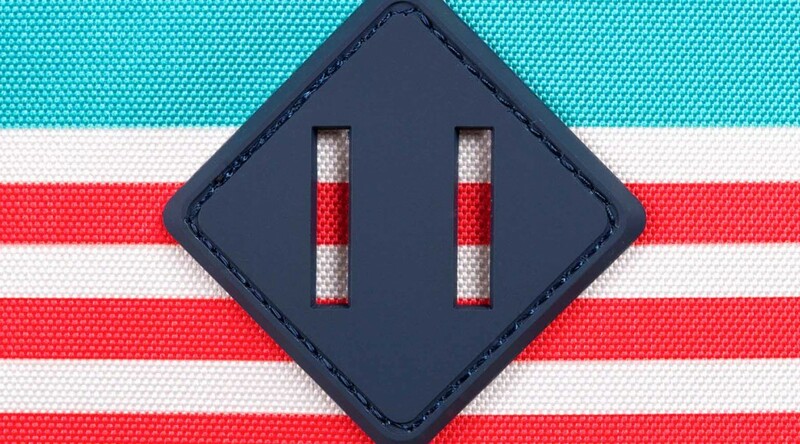 Tag Archives: Herschel Supply Co.
There’s no denying that Herschel Supply Co. has successfully made their mark in the bags/accessories industry and are definitely here to stay. 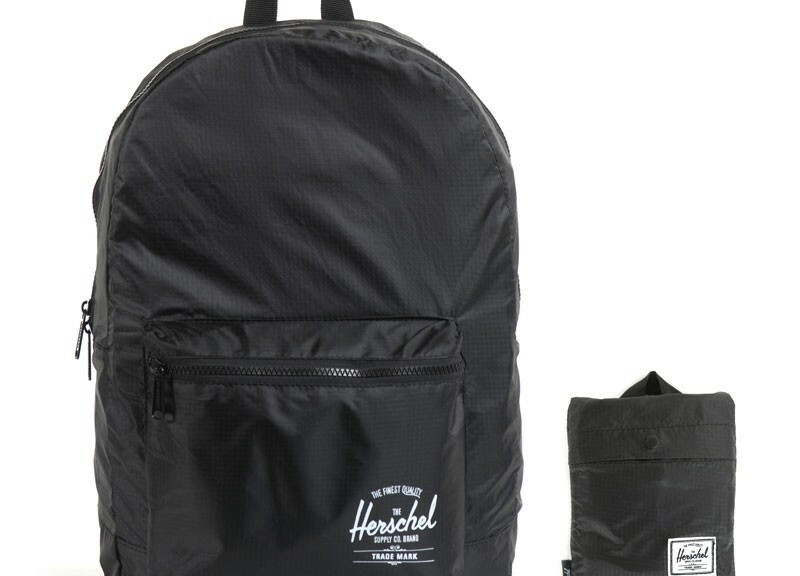 Using a wide variety of materials and patterns, Herschel redefines the term “unique” with their mixture of classic travel silhouettes and their renditions of traditional backpacks and duffle bags. 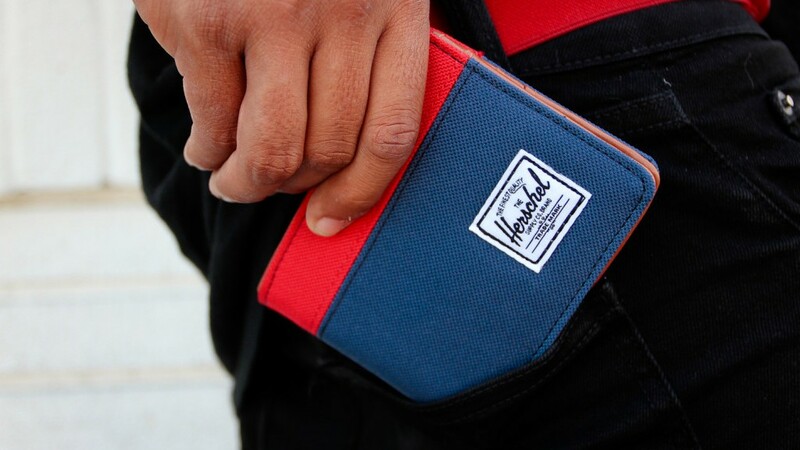 Any product coming from them is high quality and the attention to detail is shines through every piece ranging from Daypacks to credit card wallets. Here’s a look at some pieces from their new collection for Spring/Summer 2014, available now at Dress Code. 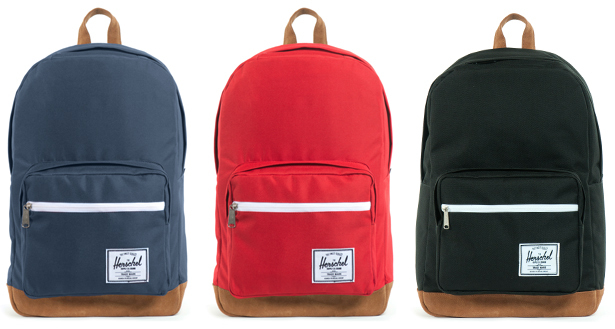 Herschel came strong with bright and “sunny” colors for this Spring/Summer collection. Known for their eye-catching patterns, they introduce this new canvas striped textile pattern to add to their archives. You can pick up any one of their signature styles in this new color way whether you need a new tote bag for your beach brews this summer, or a new backpack for next semester. Another cool pattern they came out with this year is this custom floral pattern. We’re seeing a lot of different floral designs in the fashion industry lately, so I assume Herschel wanted to stay relevant to the current trend with this collection, while still staying true to their own aesthetics. And they did just that incorporating water-proof nylon as a base for this season’s litter of packable pieces. 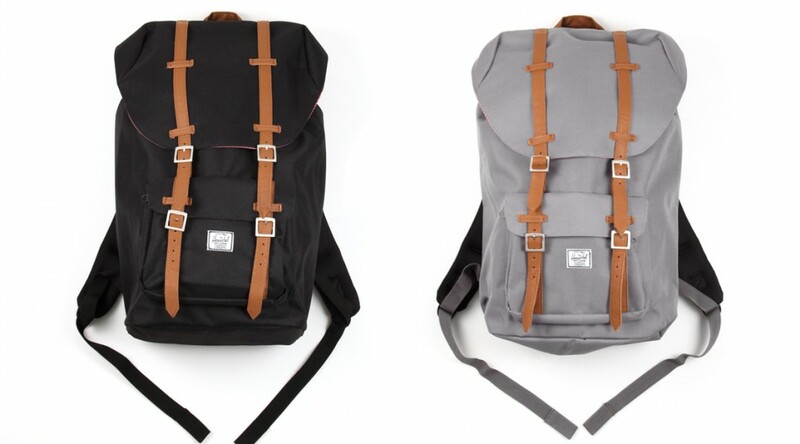 They used the same pattern(s) on their signature canvas backpacks, focusing on fine detailing all the way down to the outside straps of their “Little America” as well as their “City” model. Be sure to check out the rest of the collection here, and let us know what you end up grabbing before they’re sold out in the comments below.